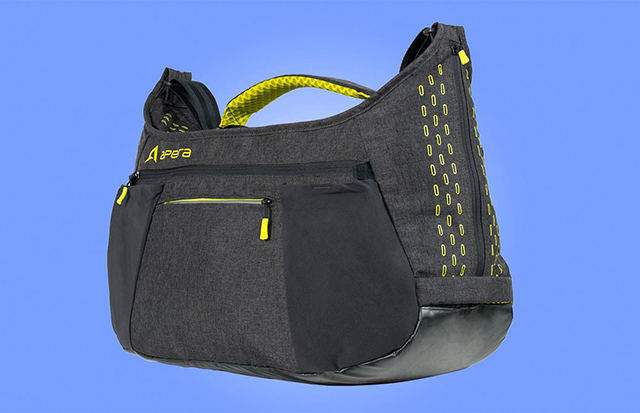 Apera knows bags! 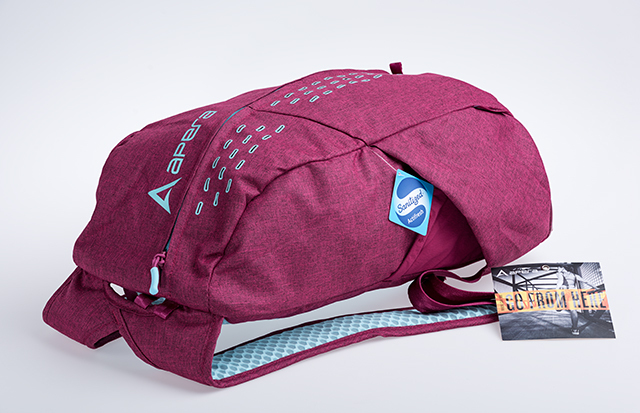 They understand how sweaty your fitness journey can be and together with the Sanitized® hygiene function let you take every step with confidence. 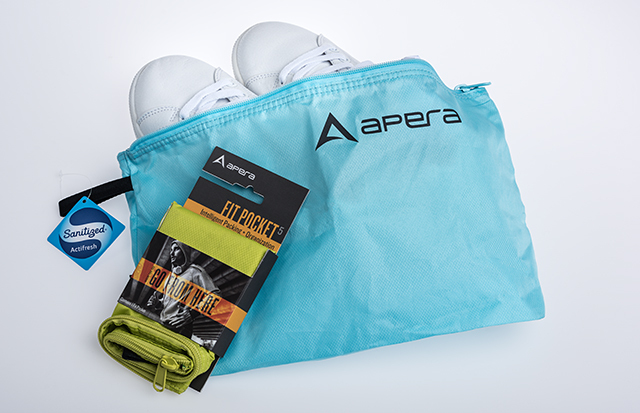 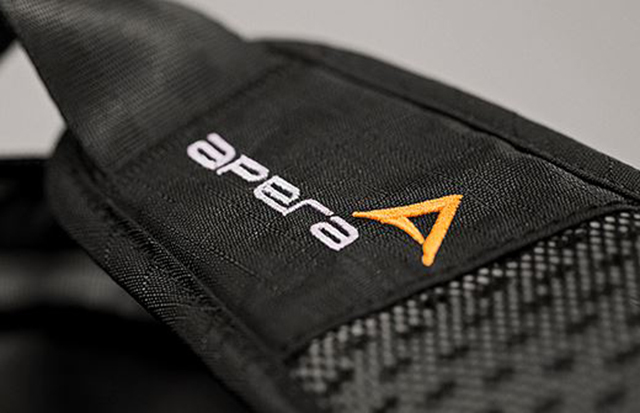 Among many other convenient features the inner and outer material of all Apera bags is permanently protected against bacterial odors thanks to the Sanitized® technology.